Taije Silverman’s debut collection chronicles her family’s devotion and dissolution through the death of her mother. Ranging in style from measured narratives to fragmented lyrics that convey the ambiguity of loss, these poems both arc into the past and question the possibility of the future, exploring the ways in which memory at once sustains and fails love. Ultimately the poems are elegies not only to one beloved mother, but to the large and diffusive presences of Keats, Mandelstam, a concentration camp near Prague, a coming-of-age on a Greek island, and the nearly traceless particles of neutrinos that—as with each detail toward which the poet lends her attention—become precious as the mother departs from her position at the center of the world. 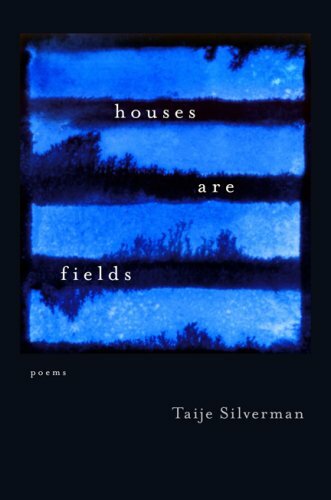 Furious, redemptive, and deeply immediate, Houses are Fields is a beautifully moving first book.